Deep groove ball bearing 6206N DIN625-1, ISO15:2011 HARP. 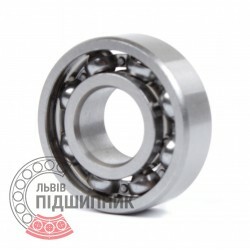 Net product price: 55,77 грн. Gross product price: 66,92 грн. Hurry up! Last items in stock! 66,92 грн. Deep groove ball bearing 6206-2RS C3 Timken, United States. Dimensions 30x62x16 mm. Corresponds to the bearing 70-180206 (GOST 8882-75). Net product price: 140,91 грн. Gross product price: 169,09 грн. 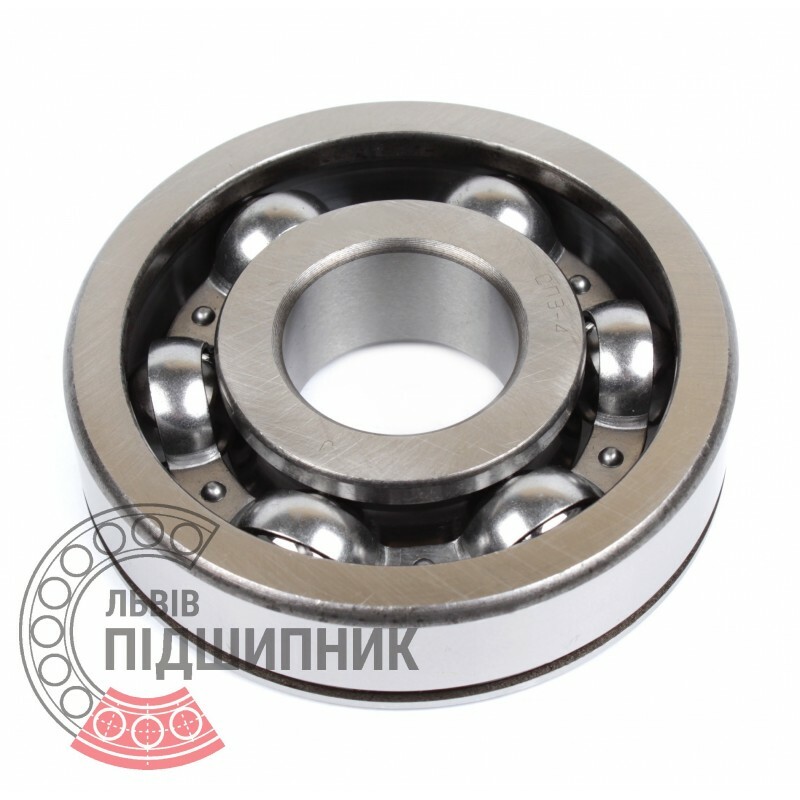 Deep groove ball bearing with protective metal washer on both sides 6206-2Z C3 SKF, Italy. Dimensions 30 x 62 x 16 mm. Matches the bearing 80206 (GOST 7242-81). Net product price: 141,57 грн. Gross product price: 169,88 грн. 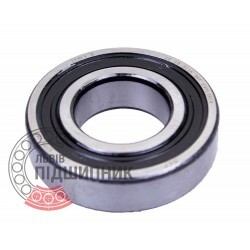 Deep groove ball bearing 6206-2RS SNR, France. Dimensions 30x62x16 mm. 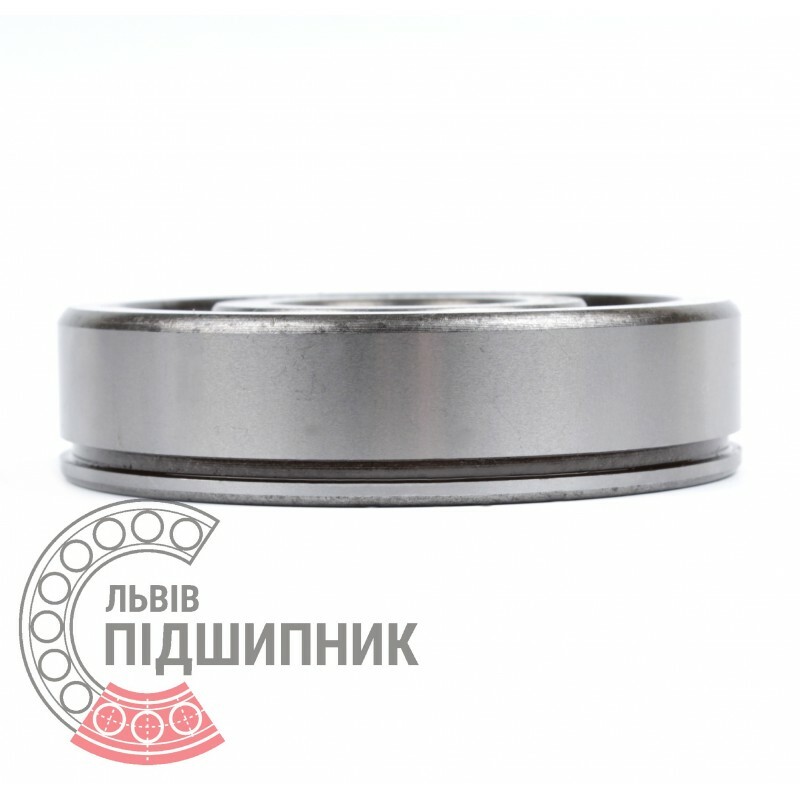 Corresponds to the bearing 180206 (GOST 8882-75). Available for order 106,92 грн. 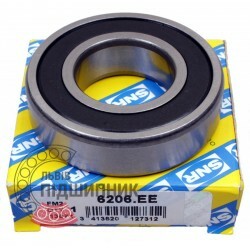 Deep groove ball bearing 6206-2RS SKF, Italy. Dimensions 30x62x16 mm. 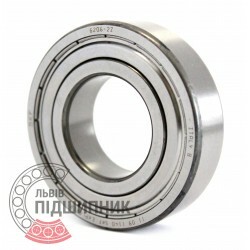 Corresponds to the bearing 180206 (GOST 8882-75). 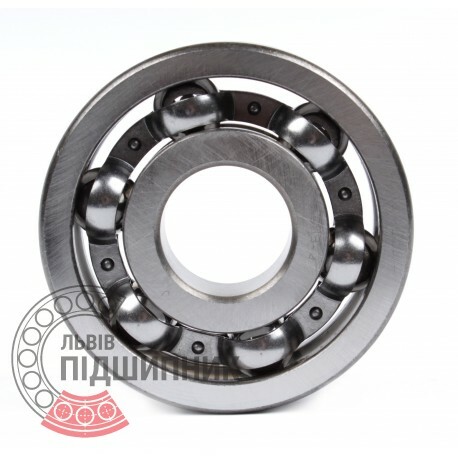 Deep groove ball bearing 6206 DIN625-1, ISO15:2011 GPZ.